As the old adage goes ‘the world is the most exciting adventure playground’. So, this year, why not make the most out of your summer and grab the opportunity to get away, get moving and improve your health. Many companies can help active travel enthusiasts like you to discover and book the world’s best health and fitness holidays. From sun-soaked surfing on the golden coast of Morocco to discovering a verdant tropical jungle in Bali; a hot wellness holiday or elephant trekking, take inspiration from these 10 active breaks and you could create adventurous memories that will last a lifetime. Enter the kingdom of wonder: Cambodia. It is where ancient and modern worlds collide. A country with an inspiring history, it will thrill your senses, surprise you with its sophistication, and fascinate you with its diversity and rich traditions. Crowded cafe life gives way to swaying palms and verdant rice paddies, fishing villages and tropical wilderness spill out to meet the sea. 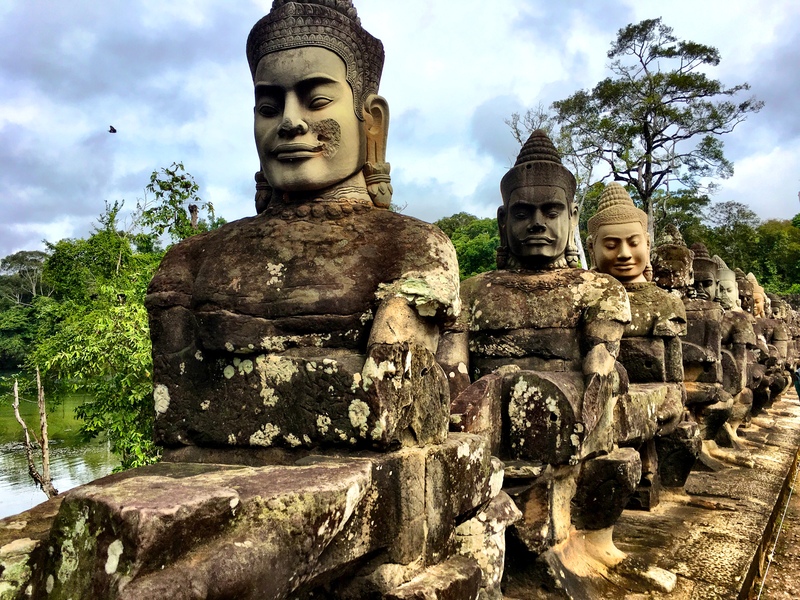 At every turn, the unbreakable spirit of the Khmer people provides inspiration. Here, adventure and unrivalled beauty meet. Eleven nights vary depending on season – prices from £1,000 pp. 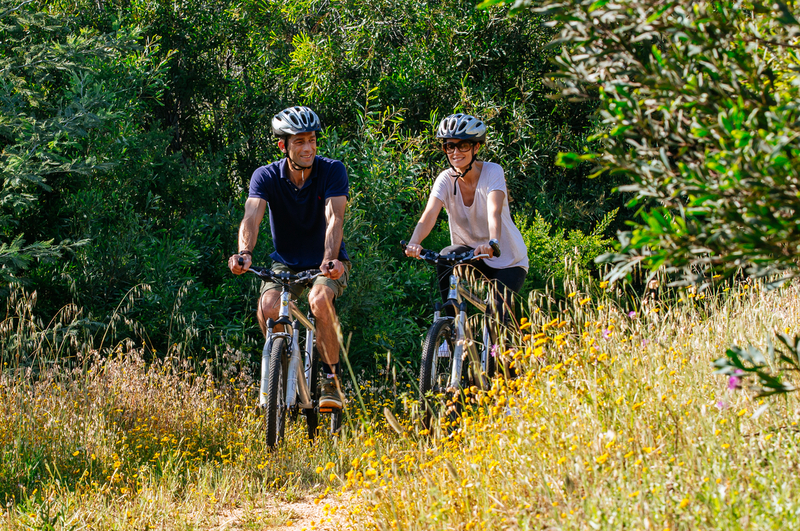 With its rolling Monchique hills and stunning trails along the rugged Algarve coastline, it is not hard to believe that MacDonald Monchique is a paradise for passionate bikers. Experience an exciting cycle holiday with guided bike rides and wellness activities to reset your focus and de-stress. Plan your trip tailored to your aims and abilities to explore the stunning landscapes and test your skills. Five nights at Macdonald Monchique from £2,485pp or £3,885 for single occupancy. Price includes breakfast, a bike programme and return private transfers. Discover paradise on the private island of Parrot Cay and feel the soft sand between your toes as you practice daily yoga and Pilates looking out onto the Atlantic Ocean. Further improve your yoga knowledge as you open your mind and calm your senses through Vedic yogic philosophy group discussions, before raising the pace with mountain biking and windsurfing or unwinding in luxury at the world-renowned spa. 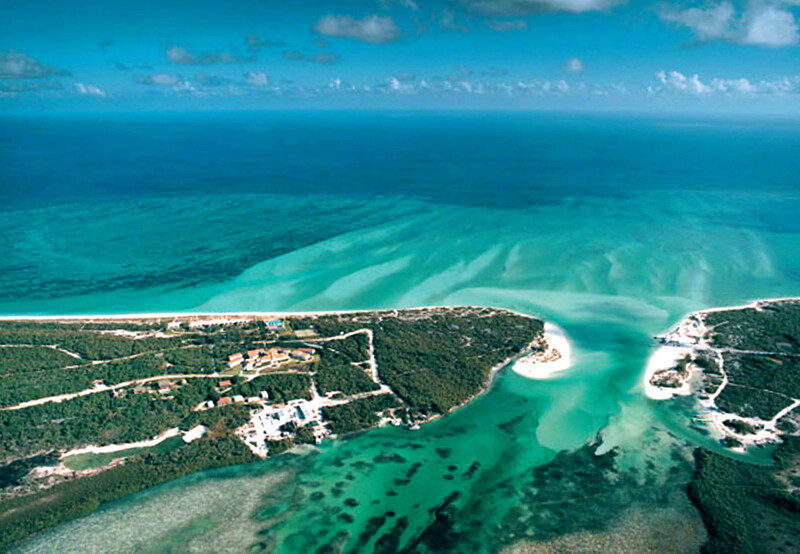 Seven nights at Parrot Cay from £2,505pp. Price includes breakfast, a yoga & Pilates programme and return private transfers. 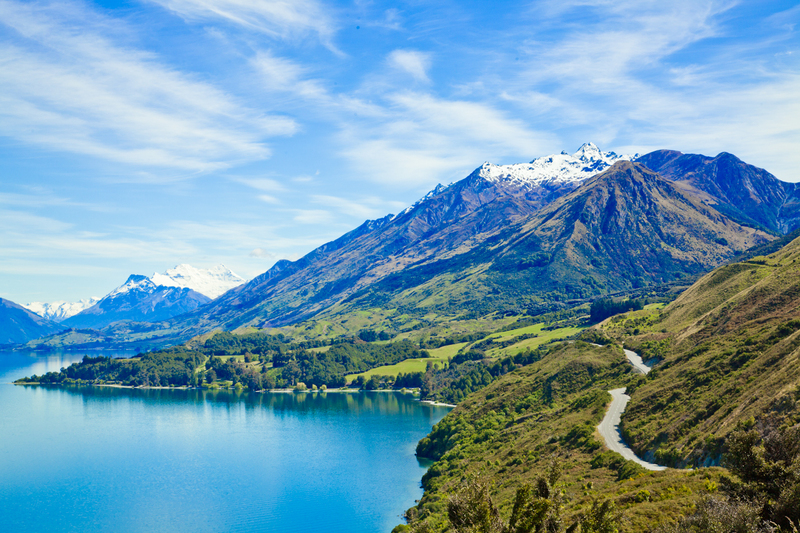 Discover New Zealand’s iconic landscape on an eye-opening yoga and hiking holiday, spent in the Southern Alps at Aro Ha. Combine Vinyasa yoga and meditation classes, with TRX strength training and healthy vegetarian cuisine for optimal well-being, before discovering holistic wellness with daily therapeutic massages and unlimited use of the water therapy suites. 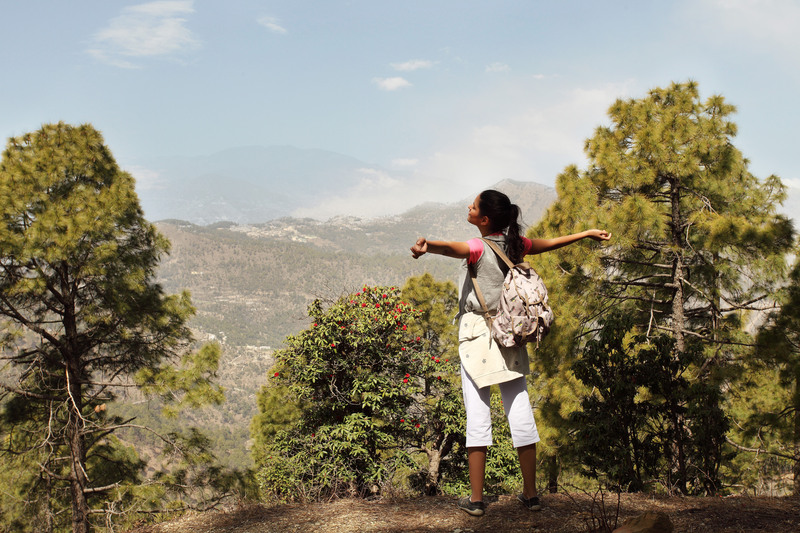 Re-connect with yourself and with nature at this healthy eco wellness retreat with a series of sub-alpine hikes. Four nights at Aro Ha from £2, 300pp. Price is all-inclusive, with a wellness adventure programme and return private transfers. Soar through the sky and paraglide over magnificent mountains on this stunning Middle-Eastern retreat. 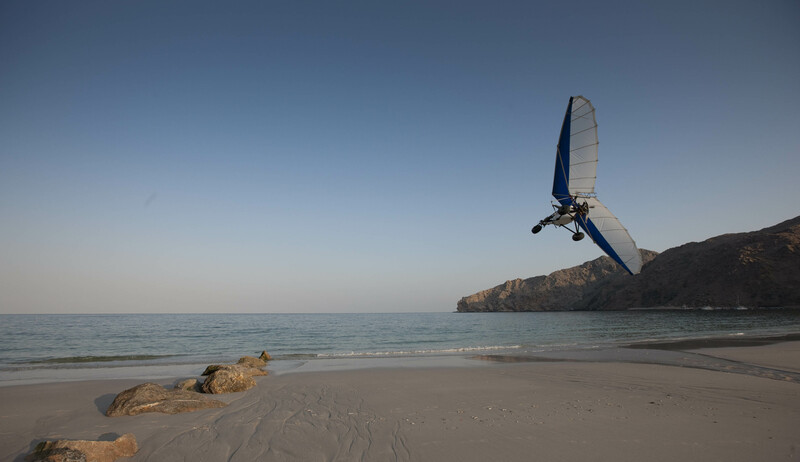 Located on the headland of the Musandam Peninsula of Oman, you can view the exquisite long sandy beach and turquoise waters of the retreat from above. There will be no stopping multi-activity holiday fans, who can follow an exhilarating ride by hiking into the mountains and exploring the surrounding area further. Reconnect with nature as you adventure through this unique rocky environment. Seven nights at Zighy Bay from £2,620pp. 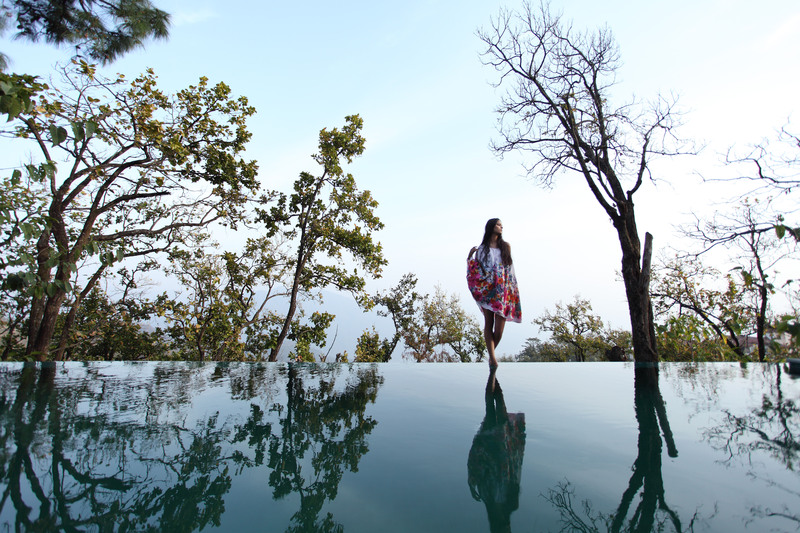 Price includes daily breakfast, a wellness programme and return private transfers. 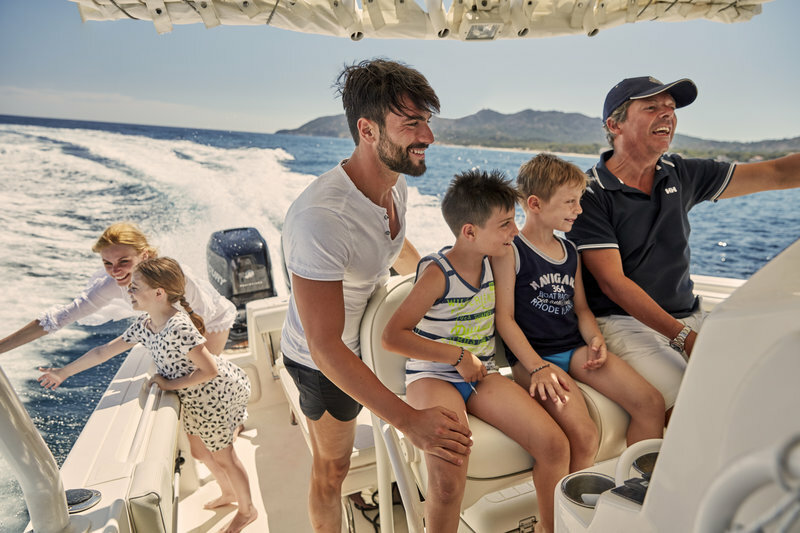 With so many activities to choose from at Forte Village, your whole family will be spoilt for choice. You and your family can stay active and have fun cycling, playing football, basketball and tennis. While you get involved with personal training sessions, Zumba and yoga classes, your children will be having their own fun splashing around in the Laguna swimming pool or sea while taking part in a variety of water sports. They can also spend time at the Children’s Wonderland; a haven where they can play and be creative with a range of art, theatre and writing workshops. Seven nights at Forte Village from £780pp. Price includes daily breakfast, a wellness programme and return private transfers. Whether you are an experienced tennis player or just starting to consider the sport, this one-week coaching tennis holiday allows you to enjoy a secluded break, while enjoying the pleasures of learning and improving yourself at the Annabel Croft tennis academy. Facilities boast six high quality tennis courts and qualified trainers who run training and coaching sessions. The academies philosophy orientates itself at the “Movement and Repetition” method, former British No.1 Annabel Croft has developed and perfected herself. The tennis programme includes highly paced drills and exercises to enjoy the training while growing in skill yourself. 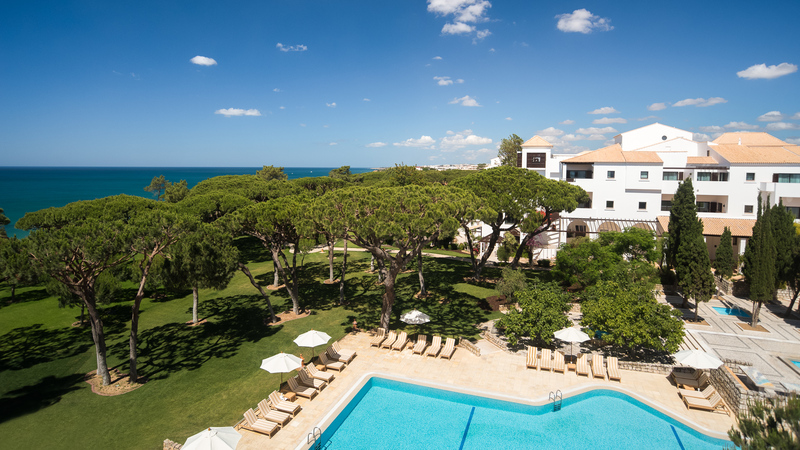 Seven nights at Pine Cliffs from £1,295pp. Price includes daily breakfast, a wellness programme and return private transfers. This inspiring luxury fitness holiday will motivate you to get fit, back in shape and enjoy a new sense of fitness and good health. It incorporates consultations with fitness and nutrition experts and personal training to guide you to your ultimate goals. 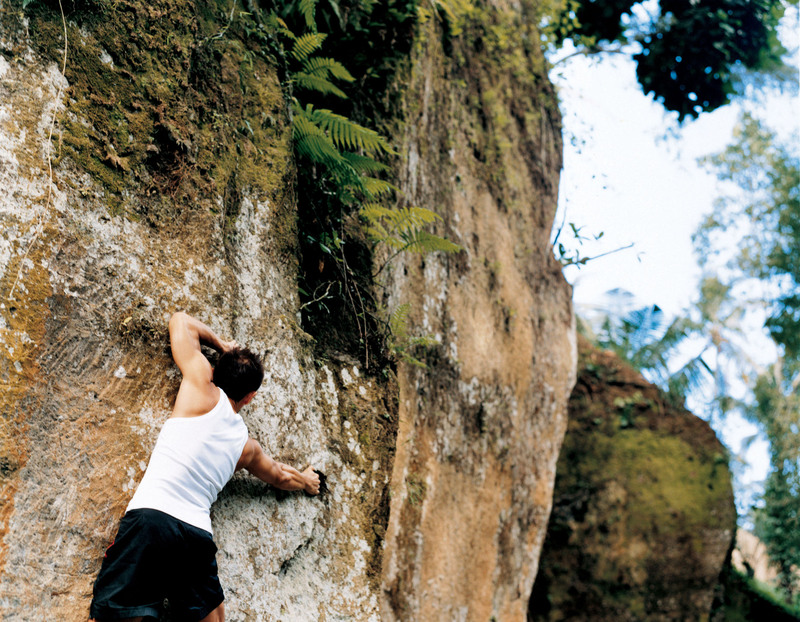 Enjoy activities such as circuit training outside in the fantastic Jungle Gym, mountain biking through the rice fields and rock climbing along with yoga and Pilates classes to tone both body and mind. Seven nights at Como Shambala from £3,840pp. Price includes full board, a wellness programme and return private transfers. An active and healthy lifestyle is crucial for your longevity. Enjoy a tailored health and fitness plan and choose how much or how little you want to engage in. Experience a combination of personalised treks in the Himalayas, suited to needs which will challenge your body as well as allowing you to experience stunning scenery that will remain a lasting memory. Indulge in a large variety of activities, such as water-rafting, spa treatments and receive top tips from fitness professionals who can whip you into shape for a lifetime. Seven night nights at Ananda Active from £4,265pp. Price includes daily breakfast, a wellness programme and return private transfers. As Africa’s first inclusive spa property and its largest spa, Karkloof offers healthy holidays that are both luxurious and unique. At this all-inclusive boutique hotel, you can take advantage of unlimited access to their hydrotherapy facilities and up to eleven spa treatments per day, so whatever your preference, your stay is sure to be stress-free. Be sure to leave plenty of time for a guided safari and the amazing wildlife that comes with it, such as hippos, antelopes, giraffes, rhinos, and more. 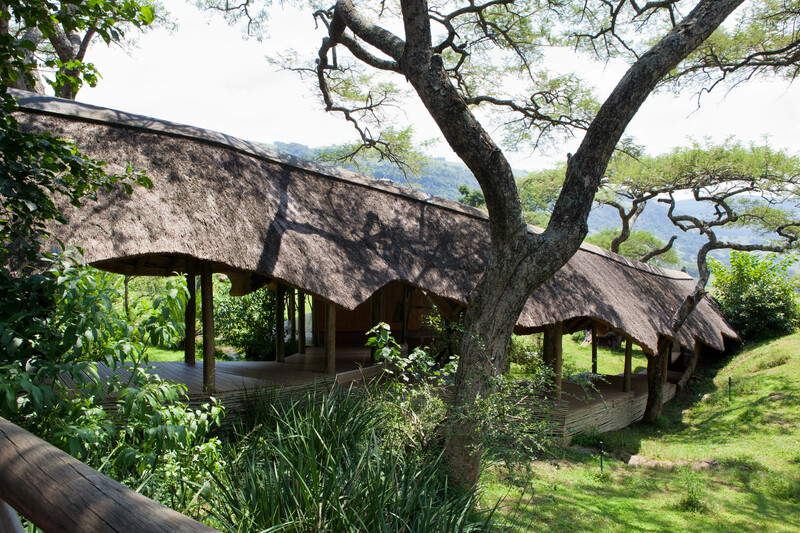 Seven nights at Karkloof from £3,270pp. Price includes all-inclusive, a wellness programme and return private transfers.